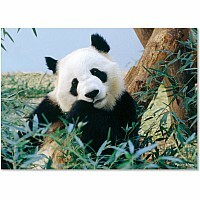 Who's peeking over the horse-farm fence? 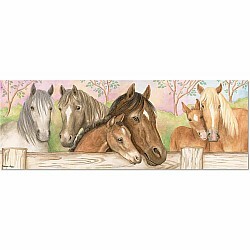 Six gorgeous horses, here to say hello! 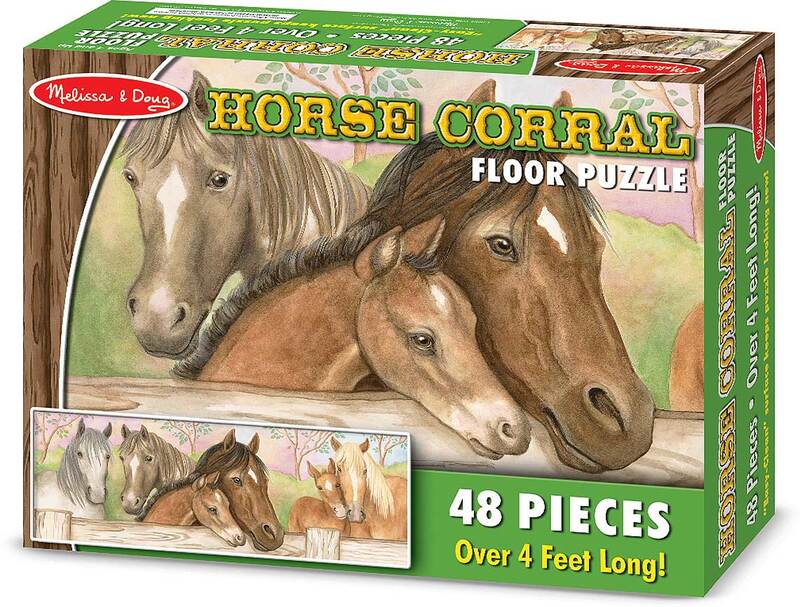 Put together the 48 jigsaw pieces of this extra-large floor puzzle to see two mare-and-foal pairs and two strong stallions. 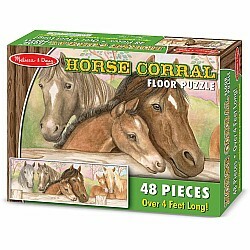 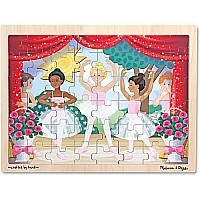 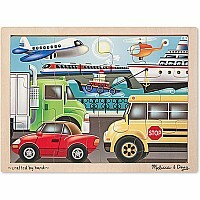 This extra-large floor puzzle is made of extra-thick cardboard with an Easy-Clean surface to keep it looking great.